To check your Winners Club account balance, enter your Winners Club account and PIN number below to sign in. 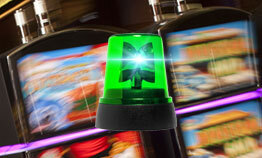 Your PIN number is assigned when you activate your Winners Club card at The Lodge Casino. Visit our Winners Club for questions regarding your card or account.